Michele Swiggum : RE/MAX Realty Professionals : Blog posts labelled: open house - trendy marda loop infill ! 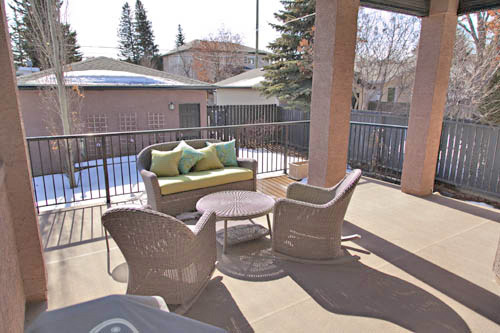 Open House - Marda Loop Infill: Sunday May 05th from 2-4pm ! Posted in: Open House - Trendy Marda Loop Infill ! Visit us at 1905 - 31 Avenue SW Sunday May 05th from 2-4 PM ! MINUTES From Downtown ! 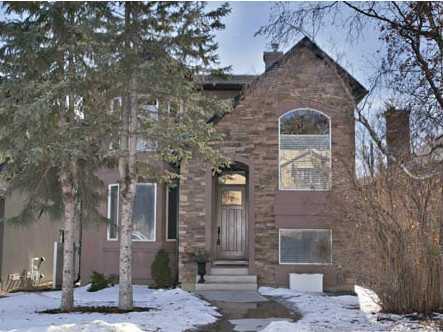 Stunning CUSTOM Built DETACHED Infill on a Quiet Treed Street in South Calgary. X-TRA-Wide 35Ft Lot, Arched Doorways, Rounded Corners, Art Niches, HARDWOODS, GRANITE, & More ! 5 Piece Ensuite with Dual Sinks, Oversized Shower & Corner Tub, Central A/C, Two fireplaces, Fully developed WALK-OUT with in-floor heat Media room, Exercise area, 3rd Bedroom & Full Bath, Plus a DOUBLE Garage, SUNNY SOUTH Yard, Large Deck, & Private Patio Just 2 Blocks from Trendy Marda Loop Shops & Restaurants.